If it were, an awful lot of the advice in the world would be completely unnecessary. 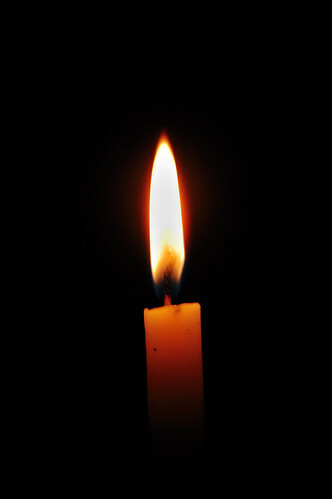 I am often amazed how much illumination a single candle flame can add to a dreary and dark room. Thanks to Thejas Panarkandy for the wonderful image. The better marketers get at their craft, the more people find themselves spending money they don’t have. Spreeder is a great free tool for learning how to read faster. I’m such an avid reader that being able to read even a little bit faster without losing any comprehension is really useful. I actually have used the tool here to increase my words per minute by about 40 or so (I was already a fast reader) without losing any comprehension. That means, over an hour of reading, I’m able to absorb 2,400 additional words, which usually amounts to several pages. There is no method of living that works best for everyone. There is one that works best for me and one that works best for you, but they aren’t necessarily the same. The ability to see a situation truthfully and yet still stick to your dreams and ideals is pretty challenging. We have a natural sleep cycle and we ignore it to our own detriment. Inner peace is the first step. I love the popping sounds and the smell of a campfire on a cool evening. Thanks to Thomas for this nice image. If you just arrive at the destination without any journey, the destination doesn’t mean nearly as much.